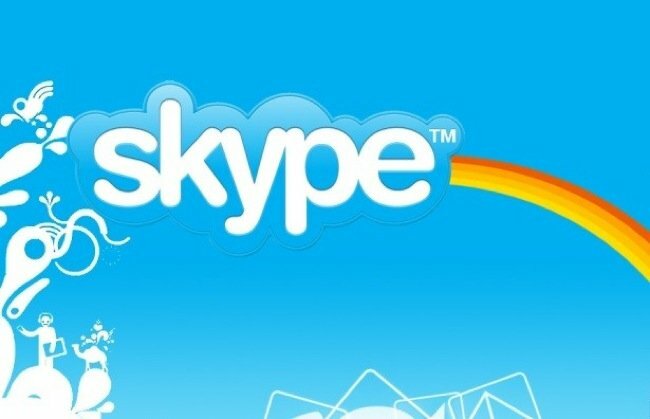 Skype has this week released a new update for its iOS application which brings with it the addition of a new HD quality video call feature for use with Apple’s new and latest iPad 4 tablet. The new update allows Apple iPad 4 owners to enjoy high definition video calls through the Skype application and is now available to download from the Apple iTunes App Store for free. The latest Skype iPad application update also brings with it a number of enhancements and general improvements which have brought tweaks to the quality of calls and the applications overall stability within the iOS environment. So if you have a new Apple iPad 4 tablet you can now benefit from high definition video calling from the iOS Skype application.